China’s most promising smartphone brand Xiaomi is going to be launched in India very soon, as Xiaomi’s Indian website goes live – mi.com/in/ . 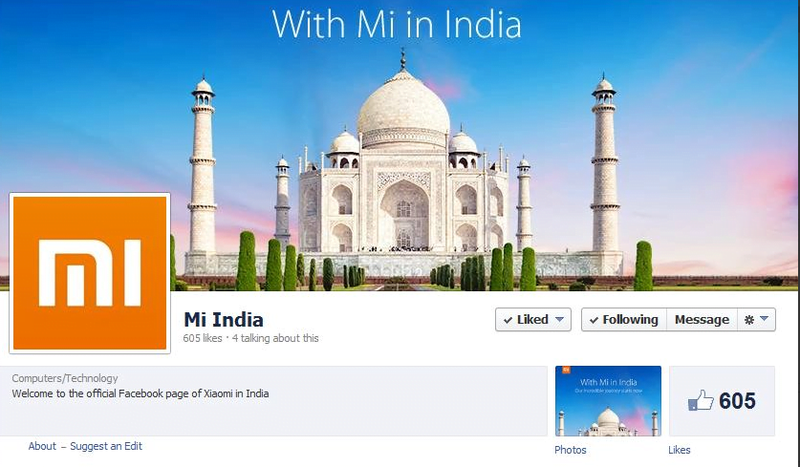 Xiaomi has made a facebook page for Indian venture (Mi-India). Recently Xiaomi hired Manu Kumar Jain, the co-founder of Indian fashion e-retailer Jabong.com to look into company’s Indian operations. It seems Xiaomi has already kickstarted its Indian operations which includes tieing up with distributors, creating distribution channels and partnering retailers. Xiaomi, often regarded as ‘China’s Apple’ is one of the world’s most popular technology brand. In 2010 they launched Android based firmware MIUI. 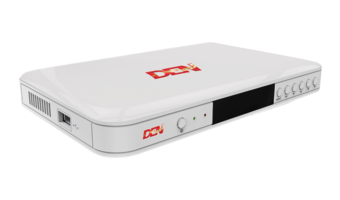 Xiaomi has launched some of the flagship Android smartphones – Mi1, Mi2 and Mi3. Upon its release, Mi3 became the fastest selling smartphone in Xiaomi’s history – 200,000 Mi3 units was sold in China within 3 minutes of launch. In August 2013 Google’s vice president of Android product management, Hugo Barra joined Xiaomi with plans to expand outside China. In 2014 Xiaomi has entered into Taiwan and Singapore, and it seems that India will be the third country outside China where Xiaomi has its footprints. Another high end smartphone maker from China, Oppo has entered in India but with little popularity and too-high price, is yet to find a breakthrough.